Book launch event at the Center for Strategic and International Studies. Dr. Michael J. Green is joined by James Rosen of FOX News, along with The Hon. Kurt M. Cambell and Robert B. Zoellick to discuss his new book and its implications for policy today. Asia Policy, Michael J Green's "By More than Providence: Grand Strategy and American Power in the Asia Pacific Since 1783"
Destined for war? China, America and the Thucydides trap, Gideon Rachman, The Financial Times, March 30, 2017. The China Card. Also the India Card. A History of America’s Involvement in Asia and the Pacific, Gordon G. Chang, The New York Times, April 7, 2017. The Pacific Power, Charles Edel, The American Interest, April 7, 2017. ‘By More Than Providence: Grand Strategy and American Power in the Asia Pacific since 1783’: Timely lessons from history, Iain Maloney, The Japan Times, April 8, 2017. Asia in the Trump Era, Bilahari Kausikan, Foreign Affairs, April 17, 2017. “By More Than Providence: Grand Strategy and American Power in the Asia Pacific Since 1783” by Michael J Green, Francis C. Sempa, Asian Review of Books, May 1, 2017. Book review: By More Than Providence is a brilliant history of America’s evolving grand strategy towards Asia-Pacific, Francis P. Sempa, The South China Morning Post, May 5, 2017.
Review: 'By More Than Providence', by Michael Green, Bates Gill, The Interpreter, May 23, 2017. By More Than Providence: A book review by Bob Morris, Bob Morris, BobMorris.biz, June 11, 2017. 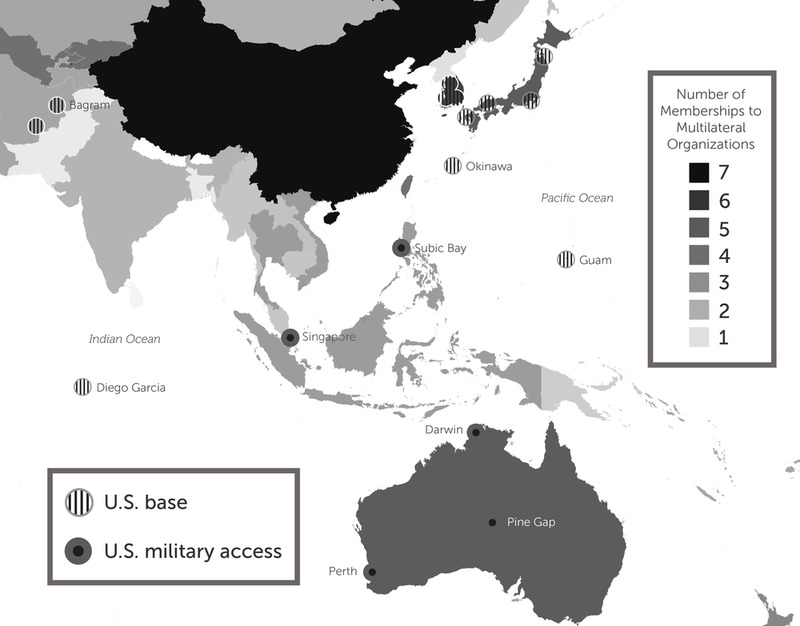 By More Than Providence: Grand Strategy and American Power in the Asia Pacific since 1783, Mina Pollmann, Center for International Maritime Security (CIMSEC), September 14, 2017.
Review: By More Than Providence: Grand Strategy and American Power in the Asia Pacific since 1783, Naval War College Review Winter 2018. Dale C. Reilage. P. 177-179.